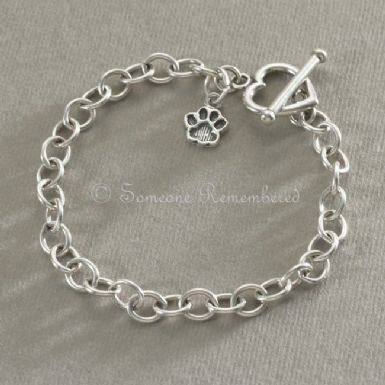 Sterling Silver Pet Loss Charm Memorial Bracelet. 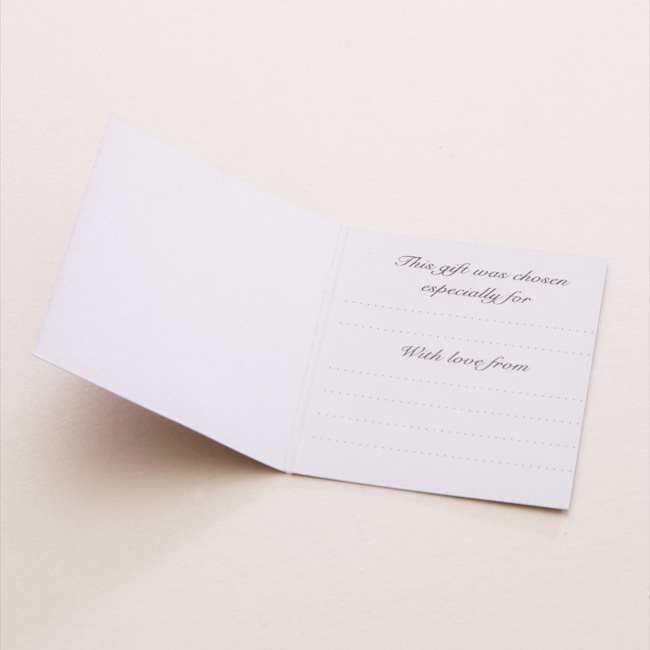 A thoughtful sympathy gift to show someone you care or to buy for yourself as a gentle reminder of a special pet you've loved. Size: 7 or 8 inches long. 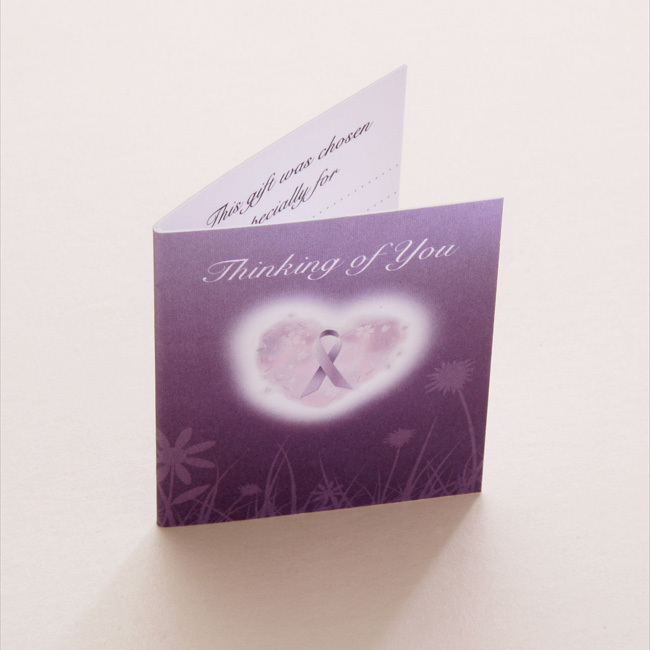 Ideal as a pet memorial gift for someone who has suffered the loss of a special dog, cat or other animal. 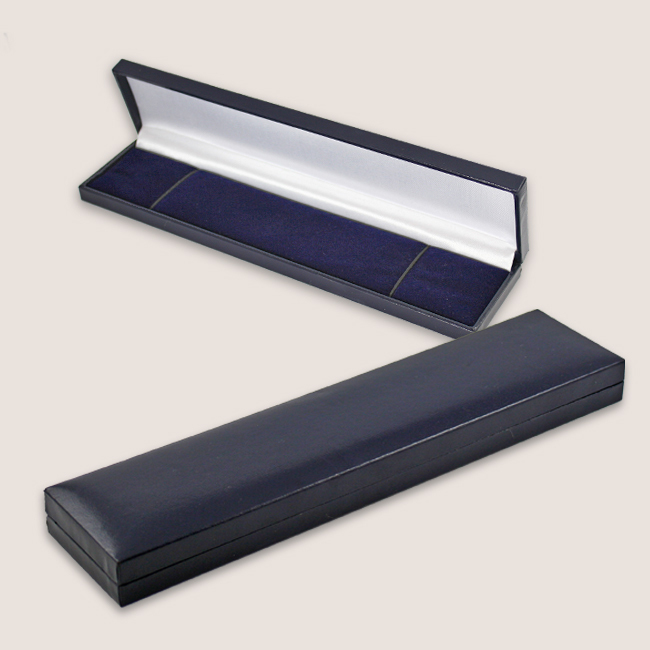 See also our range of memorial necklaces and memorial bracelets which can have any special pets name engraved to make a truly personalised memorial gift. 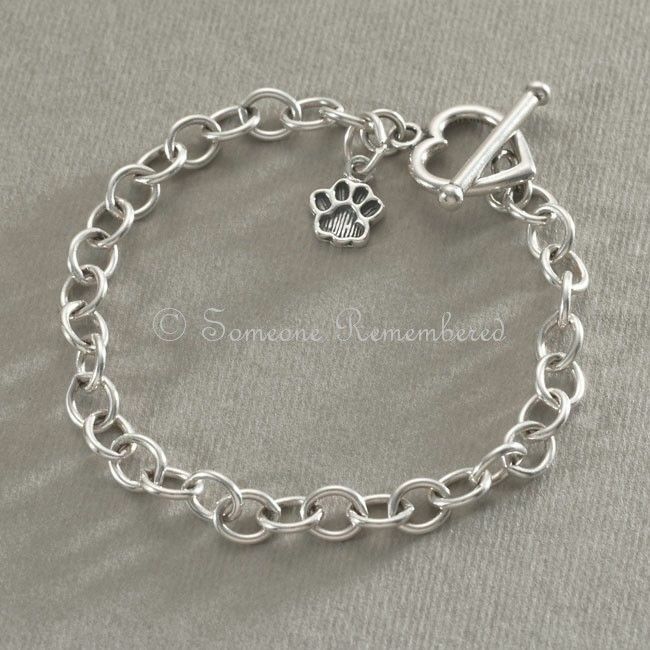 Can also be made with a silver horseshoe or horse head instead of the paw charm as a piece of horse memorial jewellery.